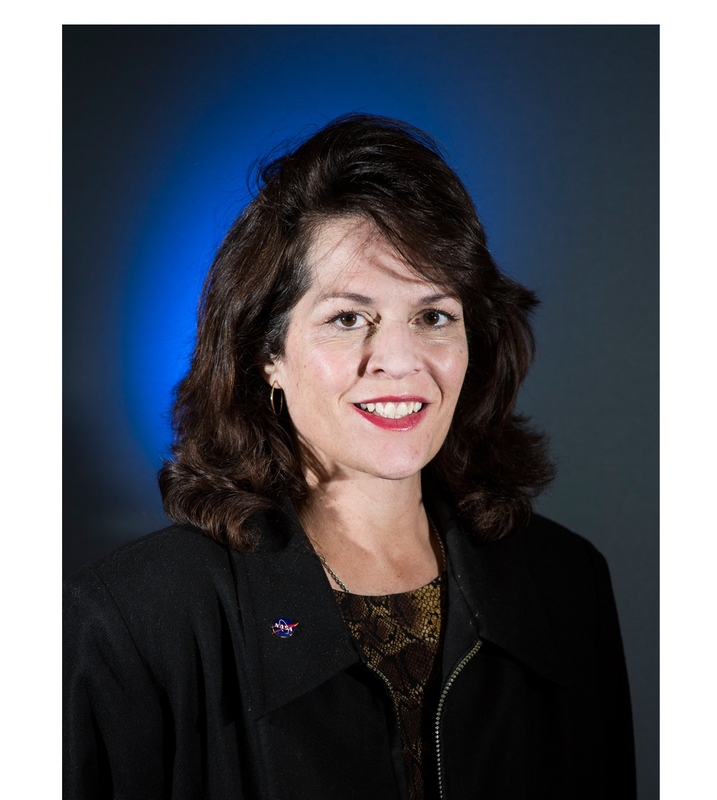 Ms. Erickson oversees Science Activation, communications, and the development, integration, archiving, and quality control of presentation materials for NASA’s Science Mission Directorate. Previously, Ms. Erickson led the science engagement efforts for NASA’s Planetary Science, since 2009. Successes include the 2012 Mars Curiosity Landing awareness campaign, 2012 Transit of Venus engagement, and other Solar System mission activities. From 2006 to 2009, she led the NASA’s Strategic Communications effort including leading NASA’s 50th Anniversary and the 40th Anniversary of the Apollo program celebrations. Previously, she held leadership positions in the Space Shuttle Program, Office of Biological and Physical Research, and various staff offices. Starting her career at the Johnson Space Center, Houston, Texas; she has over 34 years with NASA in various leadership roles and holds degrees from Texas A&M University and Harvard.